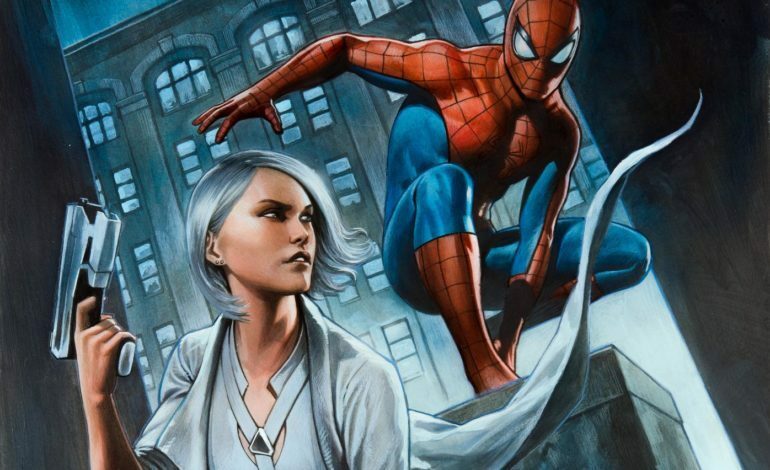 After the events of the last DLC, Silver Sable storms back into New York trying to reclaim her stolen Sable International tech. Spider-Man is going to have to rely on unlikely allies if he wants to keep the city safe. Just like the last two DLCs, Silver Lining will feature new missions as well as new and upgraded enemy and crime types. There will be new Hammerhead bases, and other storyline quests; new trophies, challenges, and suits are also available to unlock if players want to. 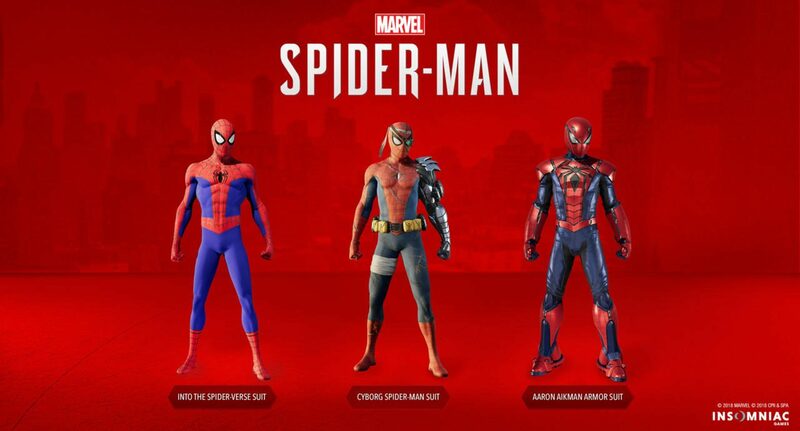 The three new suits include the Aaron Aikman Spider-Armor, the Cyborg Spider-Man suit, and the Into The Spiderverse suit from the upcoming movie, Spider-Man: Into The Spider-verse. Also, in a special partnership and collaboration with Sony Pictures celebrating the release of their upcoming movie, anyone who pre-orders the digital copy version of Spider-Man: Into The Spider-verse from the PlayStation store will get Marvel’s Spider-Man: Silver Lining for free, a dynamic theme, and avatars. You need to have the base game in order to play Silver Lining and the other two DLC chapters. Spider-Man: Into The Spider-Verse comes out on December 14. Marvel’s Spider-Man: Silver Lining will be released on December 21.